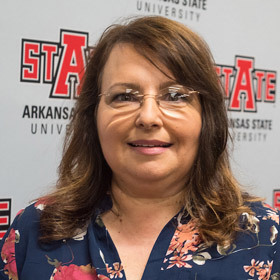 The Arkansas Women's Hall of Fame announced Monday the 10 inductees to its third class, which includes Dr. Ruth A. Hawkins, director of Arkansas State Heritage Sites. The nonprofit Women's Hall of Fame, a partnership between the North Little Rock Chamber of Commerce and Arkansas Business Publishing Group, conducts the program. 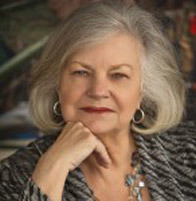 Hawkins is known statewide for her effective advocacy for historic preservation and heritage tourism. 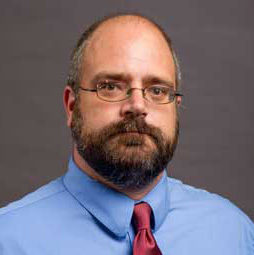 Dr. Edward Salo, assistant professor of history, gave two lectures by Skype to students and faculty of the American University of Iraq – Sulaimani (AUIS) and Sulaimani University. The lectures focused on how historic preservation can help build communities and foster economic development, and strategies for interpreting historic sites. Salo's lectures were part of an experiment exposing Iraqi students to other scholars and ideas regarding cultural heritage preservation. 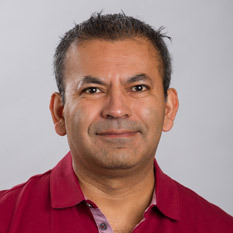 Dr. Fabricio Medina-Bolivar, professor of plant metabolic engineering, and former molecular biosciences Ph.D. student Tianhong Yang received a U.S. patent on their invention, "Method to increase the yield of products in plant material." Their invention describes a method to increase the levels of biologically active compounds in plant cultures by more than 1,000 times. Many of the compounds have potential for disease prevention in humans. 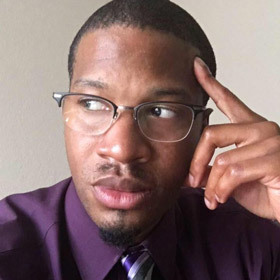 Adonis Thompson, associate director, Residence Life, has been chosen president-elect of the Southwest Association of College and University Housing Officers (SWACUHO) during the group’s annual conference. SWACUHO includes student housing personnel at institutions primarily in Arkansas, Oklahoma and Texas. Before assuming the duties of president next February, Thompson will appoint committee chairs. He previously was state director and chair of the Diversity and Social Justice Committee. Lori Spenser, Arkansas Biosciences Institute, was recognized during the Distinguished Performance Awards program with the STAR (service, teamwork, attitude and reliability) Award for 2016-17. Her nominator said she keeps ABI "very clean, meeting the high standards for a state-of-the-art research facility. The different labs require careful attention to detail . . . Lori is hardworking, dependable, and dedicated. She takes pride in her work."